Since its successful launch of UNM’s branding initiative in 2015, the University Communication and Marketing (UCAM) department has continued implementing ways to expand UNM’s positive image across the state, nation and world. The latest brand touchpoint is a new institutional promotional video. The University launched the promotional video, titled State of Minds, today. 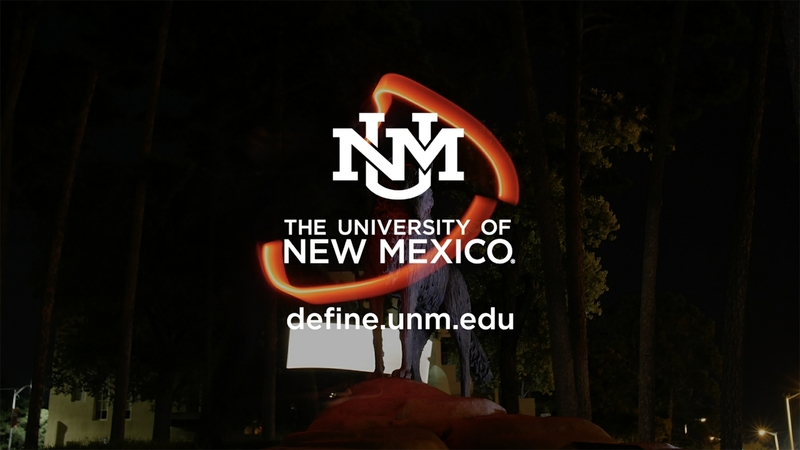 It builds upon the University’s previous brand work, extending the institution’s impression as the University for New Mexico. The new :30 commercial version of the spot will air on televised Lobo athletic games, starting with the men’s and women’s basketball games on Saturday, Dec. 1, and will be used in digital marketing campaigns. Departments across central, north, south and branch campuses, have all been essential to the implementation of the brand, from contributing to creation and reinforcement of the brand standards to sharing and adding to the brand story of the University. In addition to the countless individuals who have contributed to the success of brand implementation, many have also attended workshops and brainstorming sessions to help formulate plans for future brand building. To date, UCAM has reached more than 1,000 people with more than 100 logo, design and brand presentations. 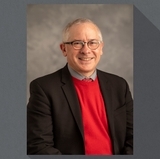 The award-winning institutional commercial Unexpected on Purpose, launched in 2016 and remastered last year, featured many departments, faculty, students and staff across campus. 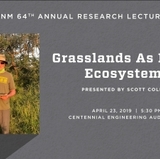 The production of the current project reaches far beyond the boundaries of the UNM campus. It included partnerships with the NM Department of Tourism and local film companies, enhancing the University’s impact on the state we serve. The video was produced with the support of UNM’s marketing and branding agency of record, 160over90, and filmed with local production company 82/92.